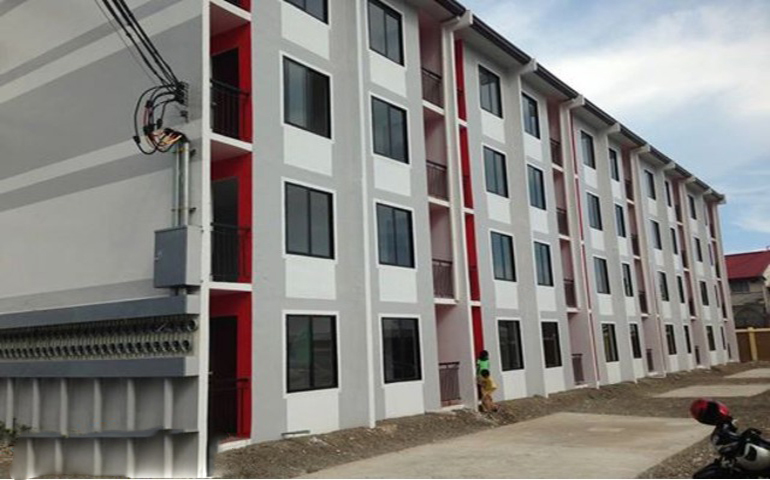 URBAN DECA HOMES HERNAN CORTES is the cheapest and affordable low-economic condominium located in Mandaue City, Cebu. 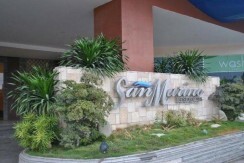 It is located in a very strategic location with good accessibilty between Cebu city and even Mactan area. The pocket friendly condo project providing exactly the decent shelter for cebuano and filipino people in the Philippines. 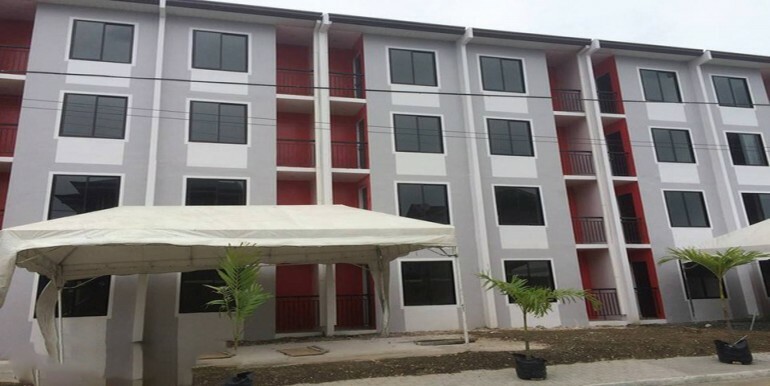 This property having the lowest equity or downpayment to ensure average family own a unit for thier family and elimate homeless living. 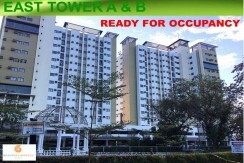 2 Bedroom Unit w/ Flr. 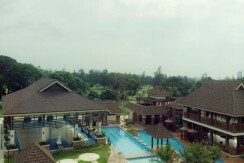 Area of 36.5sqm.